I send you a message on your mailbox. 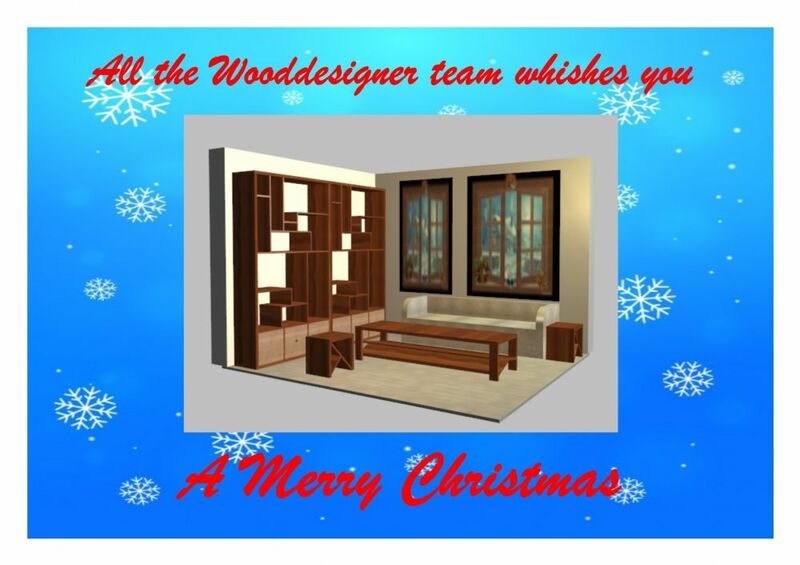 Warm wishes to all of you, members of the Wooddesigner Community ! Please give me a sales email of “WOODDESIGNER”, thank you.